The Fire Brigade Interface FWI2-1 by means of dry contacts allows for the connection of two independent transmitting devices for the direct interconnection with a designated alarm respondent (e.g., the fire brigade) as well as the connection of a country-specific fire brigade control unit to Fire Detection Control Panels Series BC216. 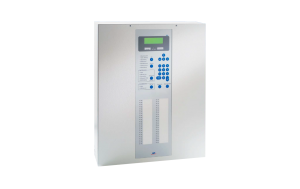 The parameters of the nine inputs and eight outputs can also be freely set and thus are available for general control tasks. 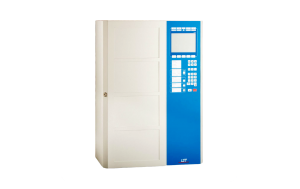 Optionally, the Fire Brigade Interface Additional Board (FWZ2-1) can be attached to the Fire Brigade Interface. 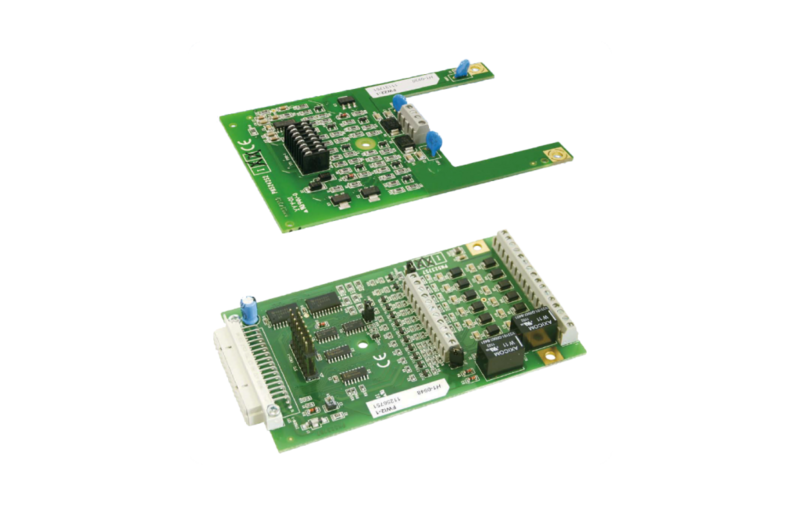 This unit allows for the connection of two independent, line-monitored transmitting devices. The monitoring current can be adjusted in three levels.